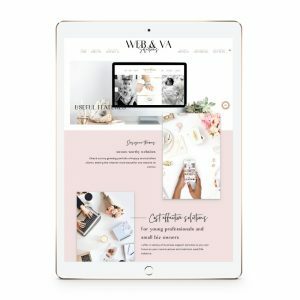 Need a website or general admin help? Think of me like your admin assistant that takes care of the hard stuff, you know, the tech work and the nitty gritty details that you don’t like doing? Let me handle it for you so you can focus more on the thing that matter most – your CORE BUSINESS.